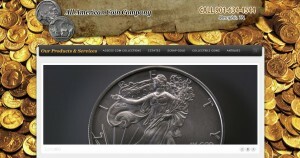 All American Coin Company address, phone, website, and more. 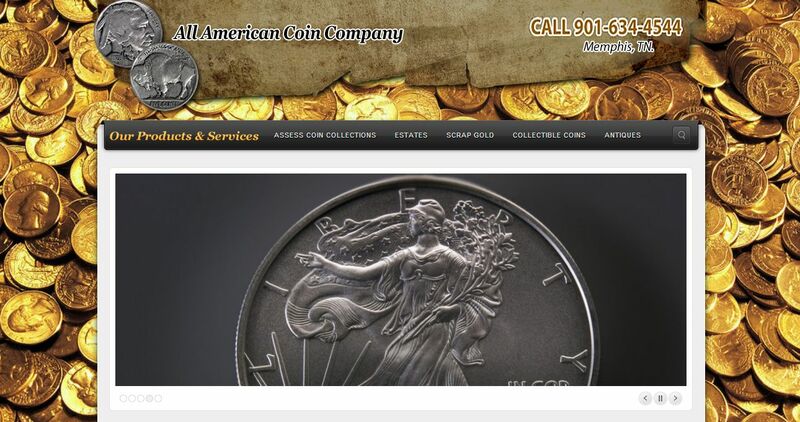 All American Coin Company is the best place to sell gold, silver or a coin collection in Memphis, TN. We buy all types of gold and silver U.S. coins, currency, scrap and even C.S.A. confederate monies. Our numismatist offers free confidential in-depth evaluation in person. We strive for customer satisfaction and offer you a fair price for your coins or precious items. As a family owned and operated business based in Memphis, TN. All American Coin Company started with three experienced numismatists that started collecting coins in the 1950s, who all had a love and passion for collecting rare and valuable coins. They decided over ten years ago to offer their expertise to the public. We believe in offering a personalized touch for all of our services. You can start with a evaluation over the phone or set-up an appointment to meet in person for an evaluation of your coins or valuable items with our expert numismatist. The condition, market value, age and precious metal content are all factors that go into the evaluation of your coin or collection. We have vast experience with buying coins and collections and can arrange to offer you cash on the spot. At American Coin Company, we know the going market value for gold and silver in Memphis and the Mid-South area, which enables us to offer a fair price for your items.